Here is a small snippet of some of the design projects I have been involved in. 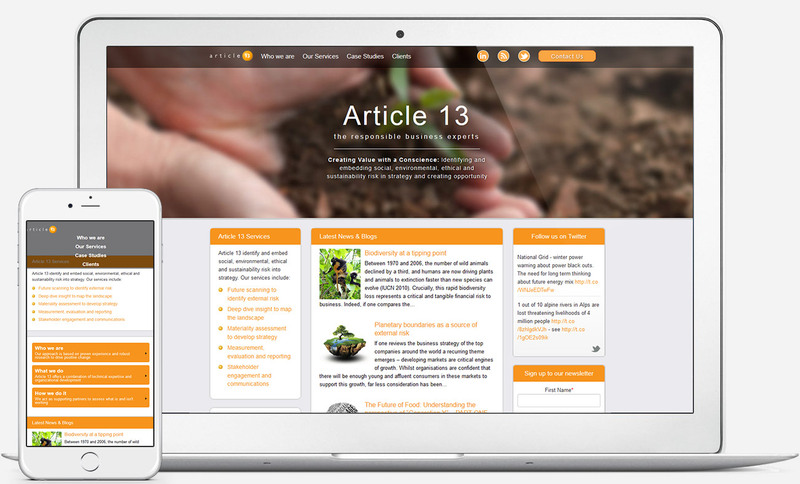 I designed this fully responsive website for Article 13 with content management system built in, so they could update the site themselves. Later on they also requested a blog, so this was implemented within the website. 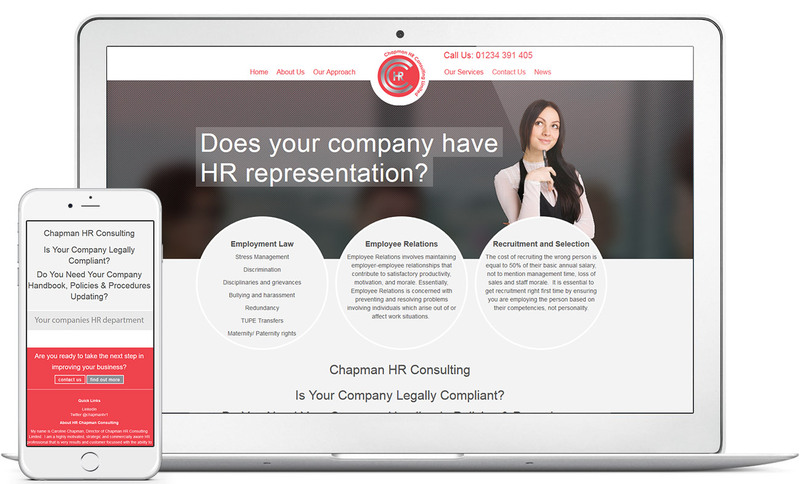 I designed a relatively simple and easy to use 4 page responsive website for this HR company based in Northampton. I was asked to come up with a design for a handled and none handled 1 litre liquid container. 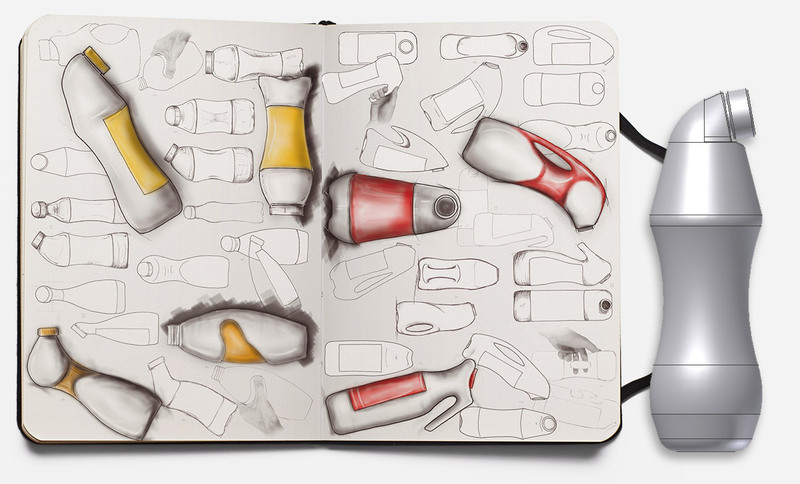 Here are a couple of the concepts I came up with and a computer generated render of one of the bottle forms. 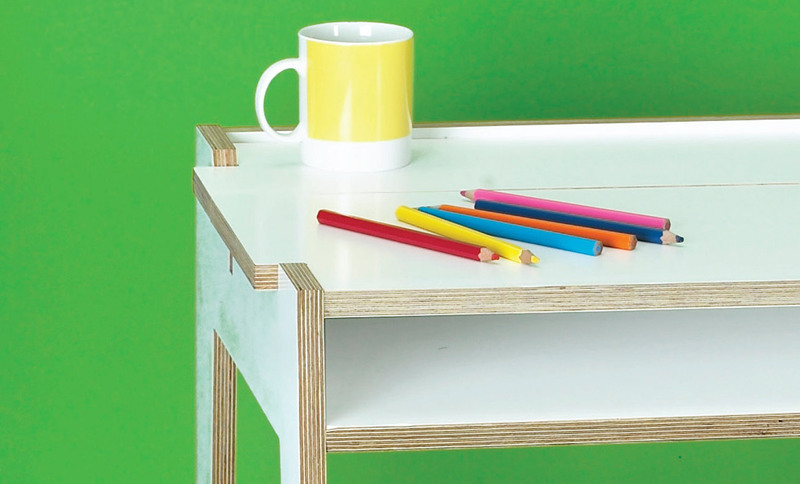 I was brought on board to design a new contemporary range of childrens flat pack furniture. The main focus of the range was a desk that featured two-faced desktops which flip simply according to mood & activity of a child, eg a white side for homework and a picture side for play time. 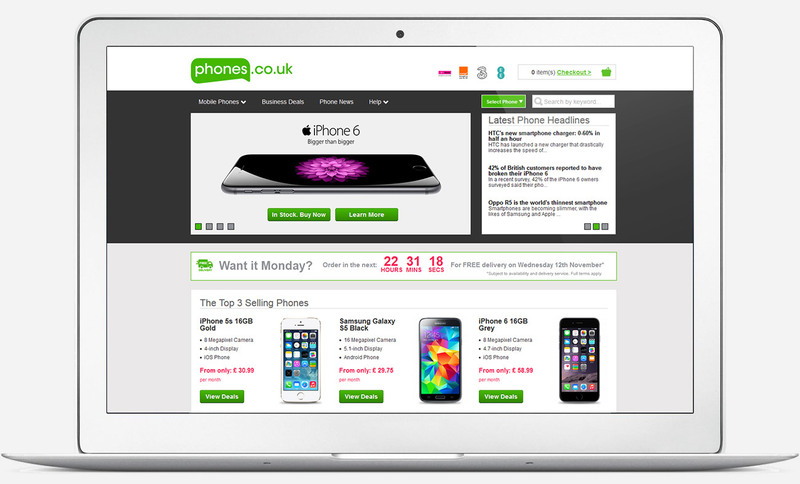 Design of a full ecommerce website for the telecomunications market. Responsible for brand creation, full customer journey and user experience (UX / UI) design. 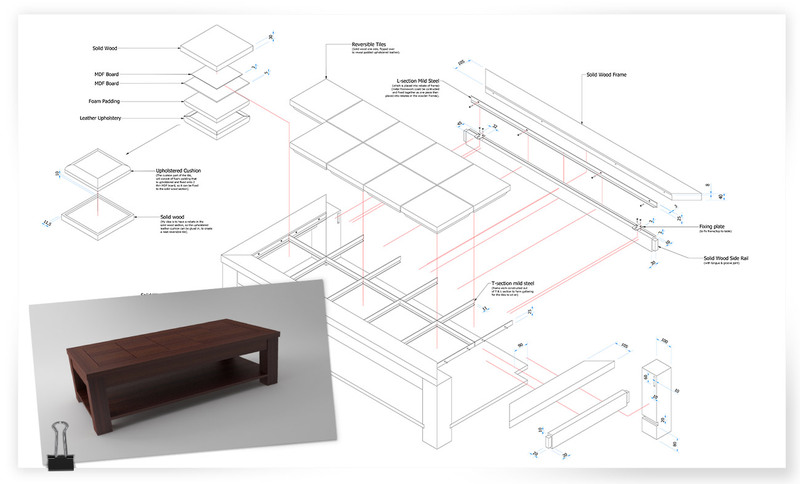 I was contacted by this client from Dallas in America, to design him a coffee table that could also be used as an ottoman (foot rest). My main concern was to engineer a structure that could take the weight of a person. It's one thing designing a coffee table to hold a cup of tea and the odd magazine, but to design one that would support at least one persons weight is another problem. Please feel free to add me to your network for any future design work you may need. However big or small your design project maybe, drop me a line.